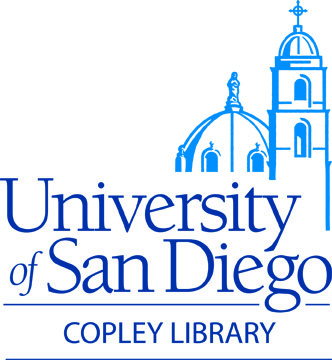 In this session, an English instructor, digital initiatives librarian, and archivist at the University of Northern Colorado (UNC) will discuss an inter-departmental collaboration that integrates a digital story-telling project into undergraduate instruction. This project focuses on first-generation students, a population that is growing at colleges and universities across the nation. At UNC, approximately 40% of the undergraduate population is classified as first-generation. The UNC Libraries has partnered with the Center for Human Enrichment, which provides support for first-generation students through instruction, tutoring, and advising, to develop the Student Voices project. This innovative collaboration captures oral histories documenting the first-generation freshman experience and makes them available via the Libraries’ digital repository. The goal of the project is twofold: to document the perspectives and experiences of first-generation students, which have been largely absent within the university historical record, while simultaneously delivering instruction in primary sources and archives. The project is delivered as a classroom assignment, with the resulting student-recorded oral histories collected by the UNC Archives and Special Collections and placed in the digital repository. The session will offer a case study that covers both digital initiatives in undergraduate instruction and interdisciplinary collaboration between campus units. The presenters will explore issues of teaching, engaging, and incorporating digital initiative concepts into undergraduate education and will talk about the project goals, lesson plan, learning outcomes, technical aspects, and lessons learned. Attendees will receive ideas for implementing similar collaborations at their institutions.